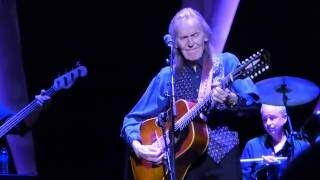 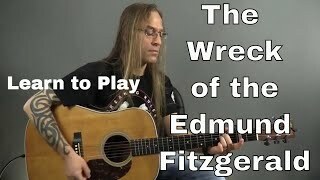 "The Wreck Of The Edmund Fitzgerald" (2012) on the album All Live(2012). 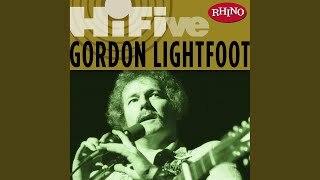 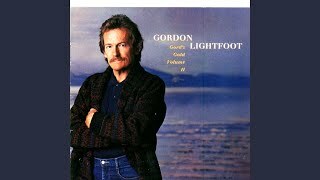 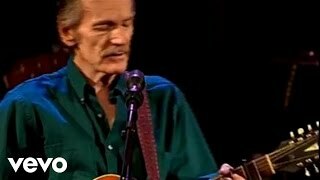 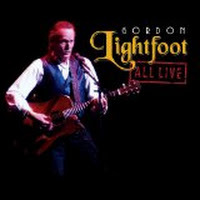 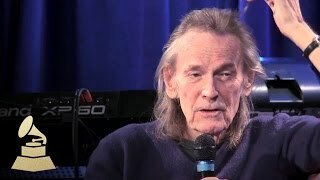 Sáng tác bởi LIGHTFOOT, GORDON. 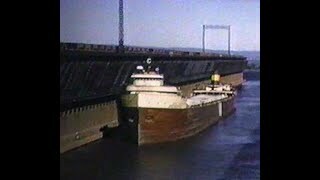 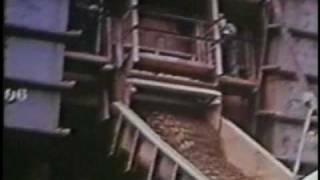 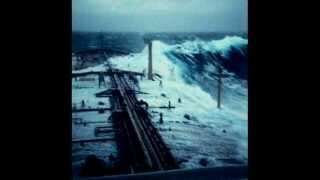 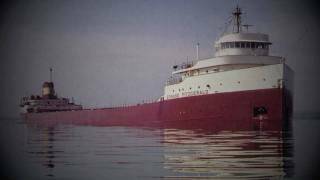 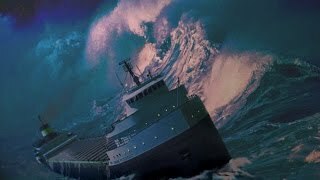 Sản xuất bởi Lyrics © Moose Music Ltd./Early Morning Music Ltd..
Edmund Fitzgerald Documentary 1995 Excellent! 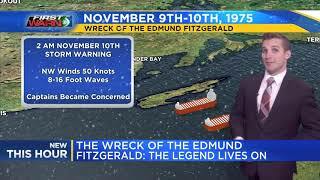 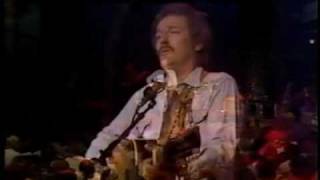 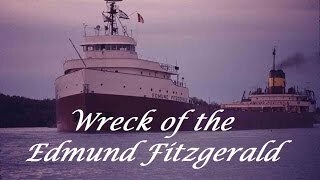 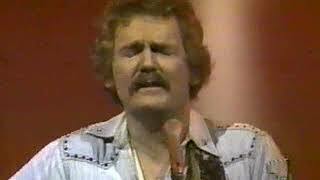 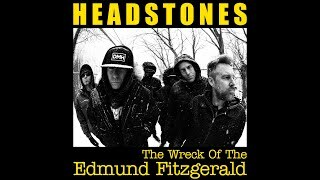 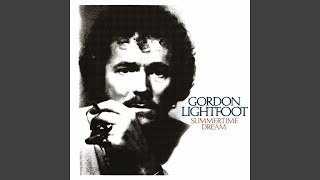 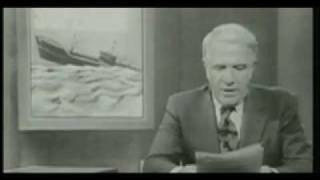 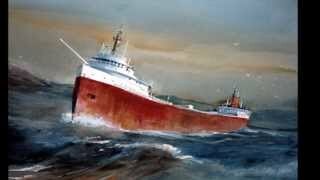 Albums has song "The Wreck Of The Edmund Fitzgerald"